Indian Silk House Agencies takes utmost pride in its policy making since all its policy is designed to benefit its Customers. Every transaction by a Customer is not a sale for us but it is an investment for us. That’s how Indian Silk House Agencies is able to build a Brand that is known for its Trust, Quality & Value! Hi, I do not live in India, how will you send Sarees to me? We deliver Sarees and all other goods across the world. We have partnered with International Logistics Giant, DHL – you place the order at our Site and our backend team gets to work to ready your Saree. Once its ready for shipment, we handover the packed shipment to DHL. DHL will fly your parcel to wherever you are. They deliver to the remotest and tiniest corners of the world so, we are very sure, your Sarees will somehow find you. Ok, Great!How long will it take for my Sarees to reach me? Each Saree is marked with the indicative days it would be ready for shipment. Therefore, if the product page shows 7 days, then the Saree will be ready from our end for dispatch. We thereafter, handover the parcels to DHL against a particular tracking number. Such tracking number will be sent to you, via SMS and email. You will then be able to yourself track your Shipment. Typically, it takes DHL 5 – 7 days to deliver under their standard shipping norms. Please note that DHL and other similar global logistics companies deliver during working hours and during weekdays, so we would advise you to make someone available to receive the shipment during such hours/day at the Shipping Address mentioned in your Order. Sounds good. How much do I have to pay for Shipping? Your shipping cost is calculated on the weight and size of each package including the product, the packing material etc. The shipping cost also factors in the country of shipment. Once you choose a product and add it to ‘My Cart’ and proceed to Checkout, you will be able to see the exact cost of shipping. 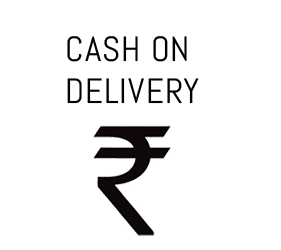 But what if I order 2 sarees of the same type – will you charge me double for shipping? How do you calculate? It does not matter how many sarees you ordered. 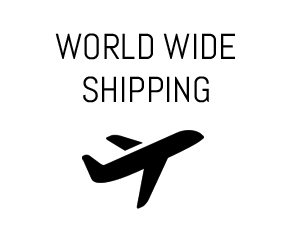 The shipping cost is calculated only on the factors mentioned above i.e. size, weight and destination. What if I don’t like the saree when I receive it and want to exchange it – who will pay for the shipping? It is very simple. If you are returning a Saree because of a damaged product, the cost of shipping shall be entirely ours. In the event, you are returning a Saree because you do not like it anymore or if you would like to exchange it, then the cost shall be borne entirely by you. Its that simple! Please note however that any returns are subject to the product being in an absolute new condition and in the manner it was sent without the folds etc of the Saree being displaced. 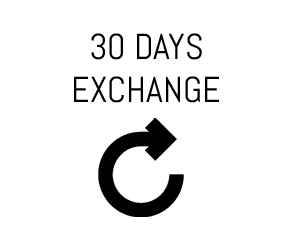 You can read more about it in our Exchange & Return Policy section. 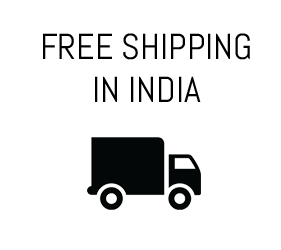 Hi, I am from United States but I would like to send a gift to India – do I have to pay for shipping? No. It does not matter where you are from. The only thing that matters is the destination of delivery. 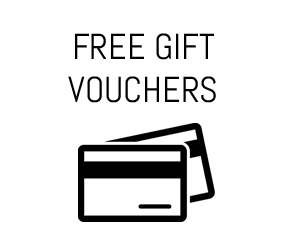 If it is India, it is free – if it’s not in India, you will have to pay for it! Who bears the transit risk? Once we handover your parcel to DHL, we take no responsibility towards the same. We are more than confident that a global leader such as DHL will surely be able to deliver your parcel. And yes, till date, they have never failed us. Are there any custom duties etc payable on the import of the Sarees? We would request you to check with the Government of your Country of residence in relation to the application import duty on sarees. Since, we ship across the world, it is not possible to keep a tab on the ever changing custom duty structures of each and every country. Hence, to keep matters simple and easy, we have ensured that the prices of our sarees do not take into account the custom duties, if any. A custom duty charge is decided by the Government of the destination country after arrival of the parcel. We hereby announce that the Custom Duty Charge has to be borne by the customer and is to be paid at the time of Delivery to our courier partner. These taxes will be chargeable over and above the product/order price you pay on the e-shop. The said shipping charges are volumetric in nature and differ from product to product.The shipping charges are calculated on the number of products as well as the weight of all the products in your order. You can view the shipping cost as you added product in cart.